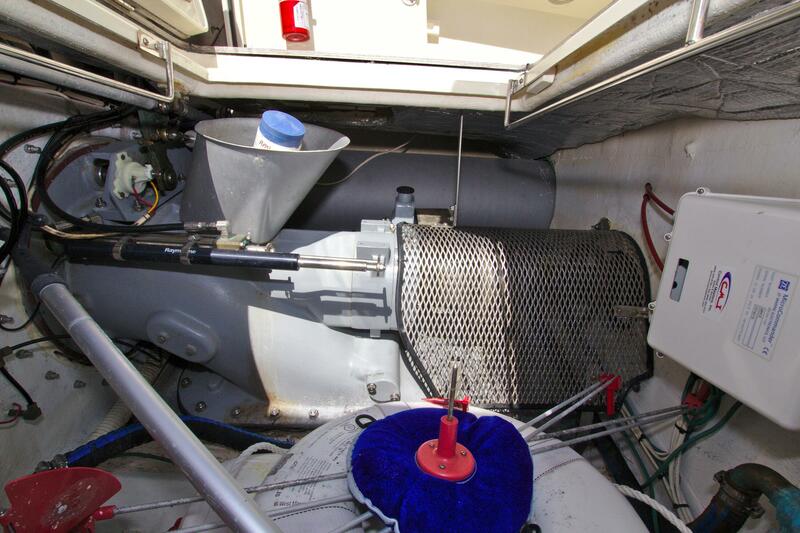 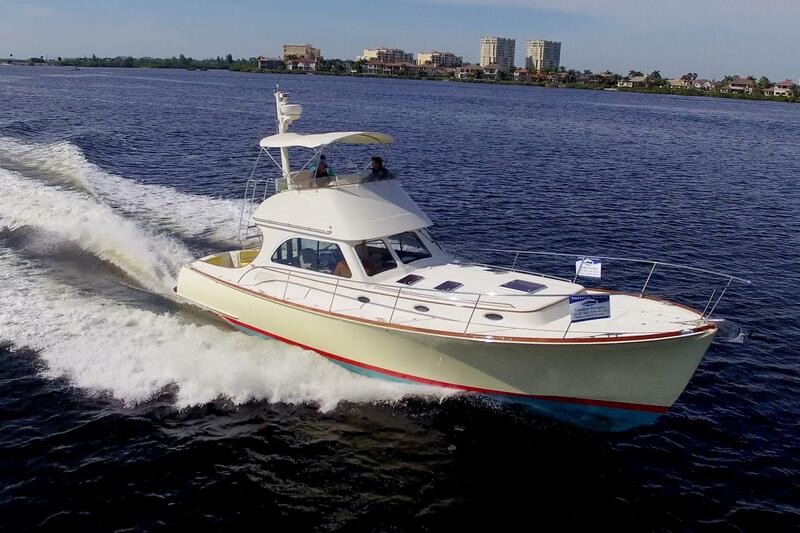 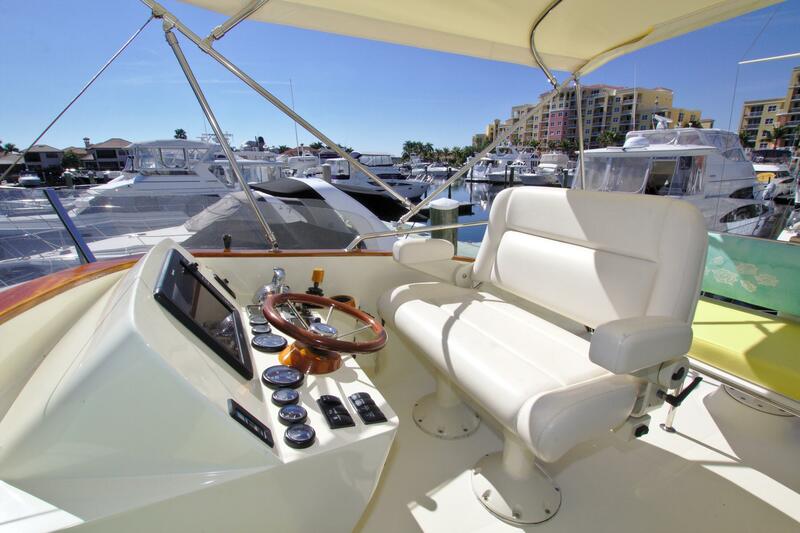 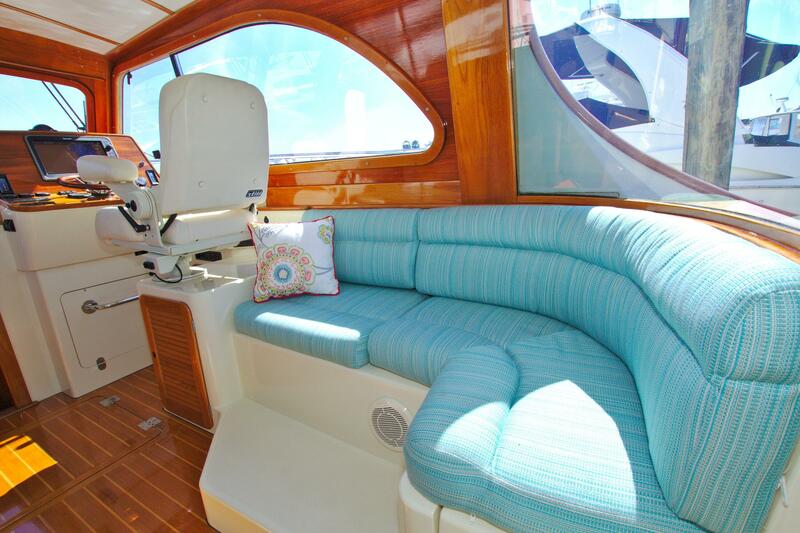 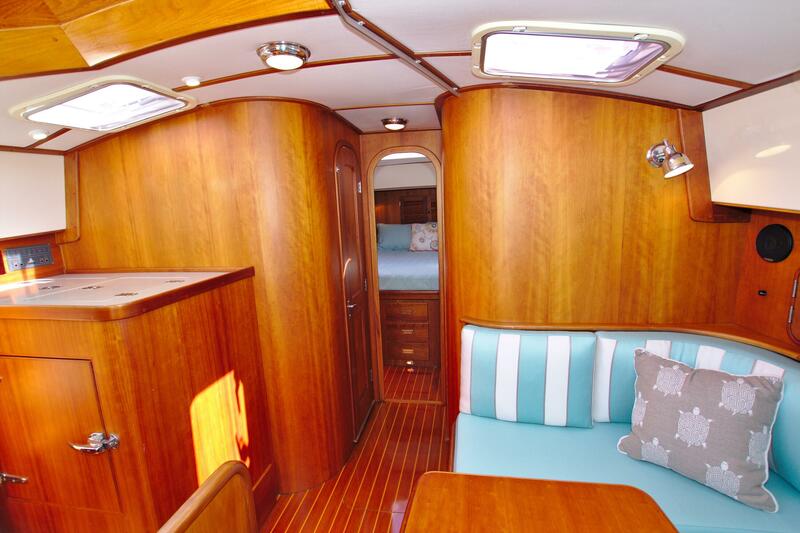 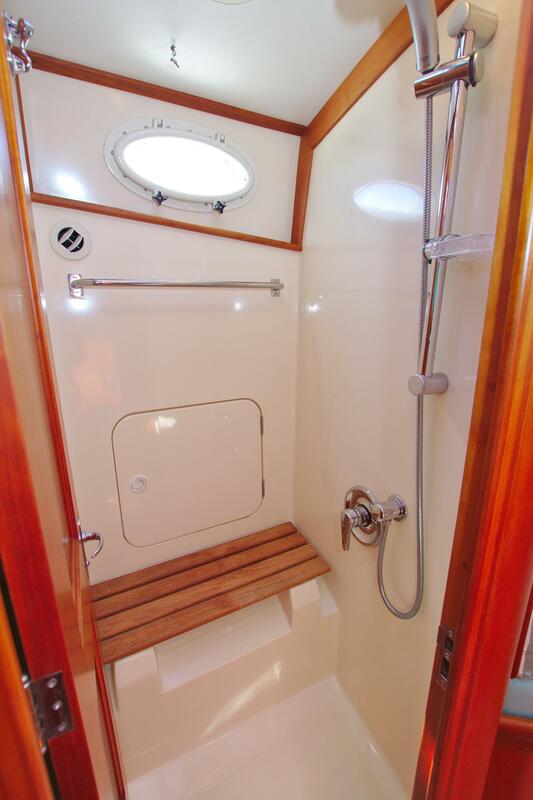 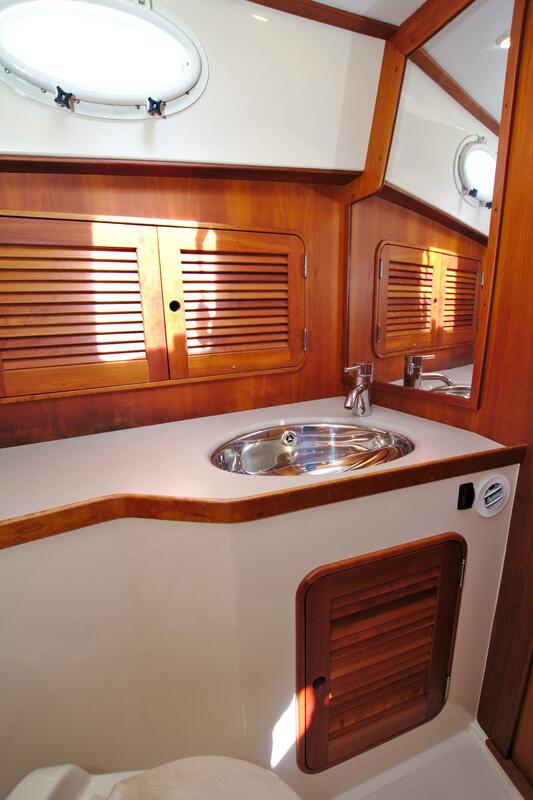 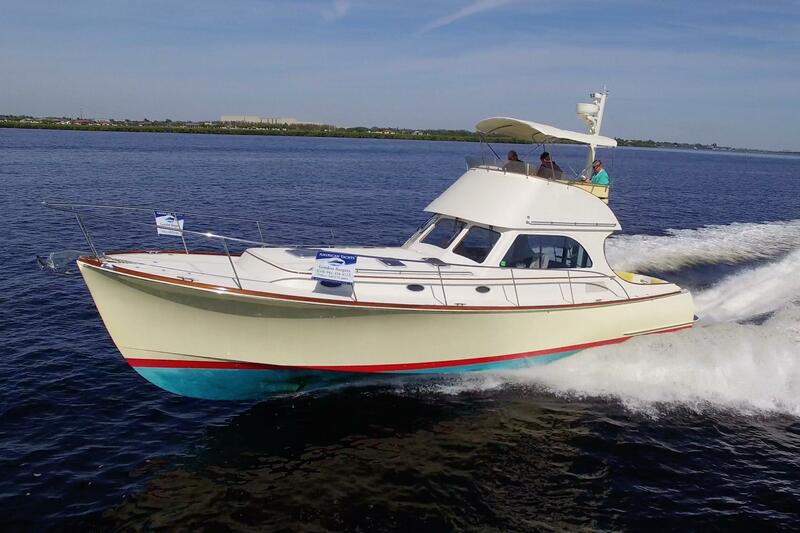 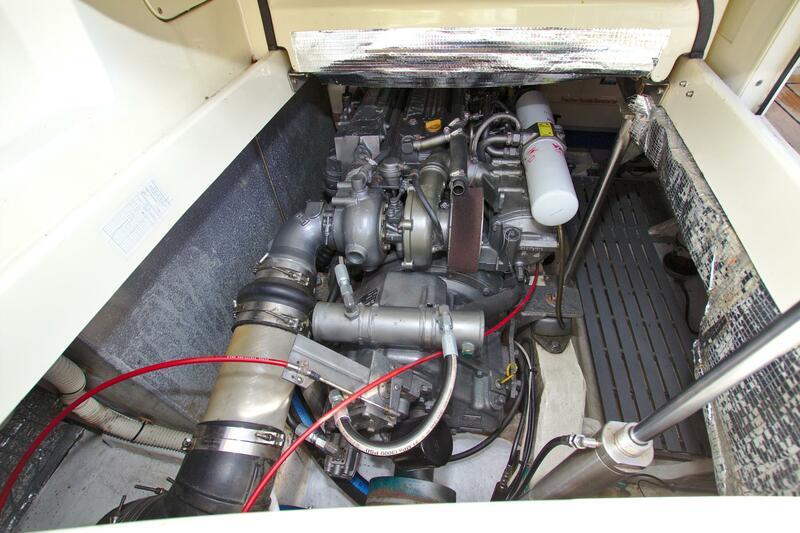 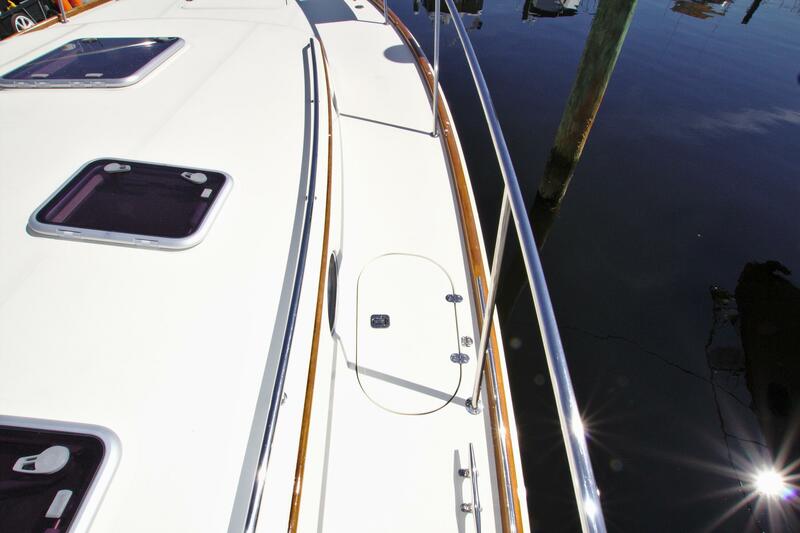 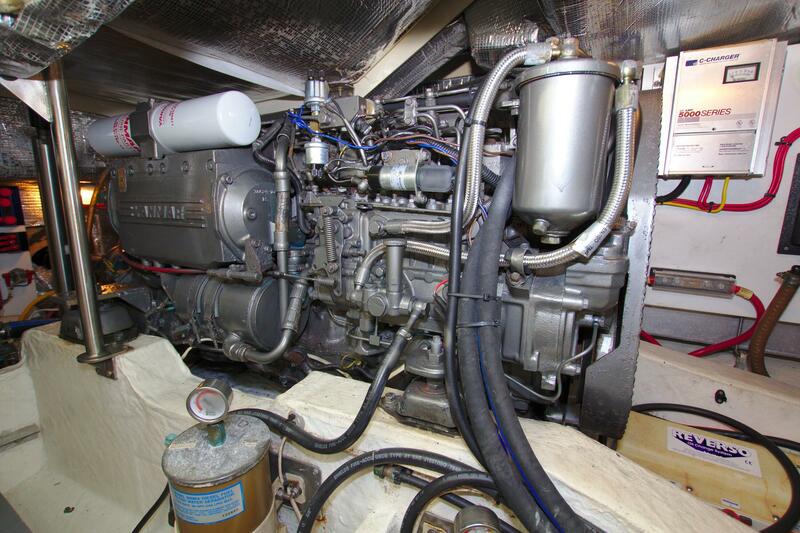 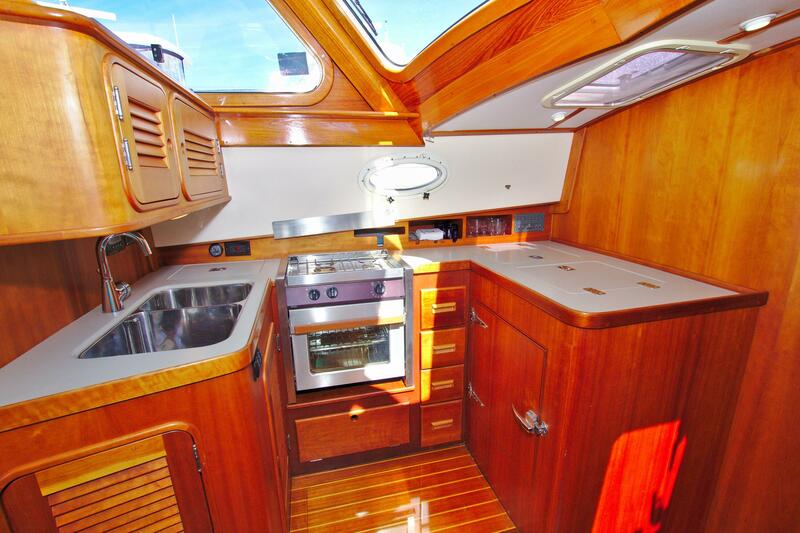 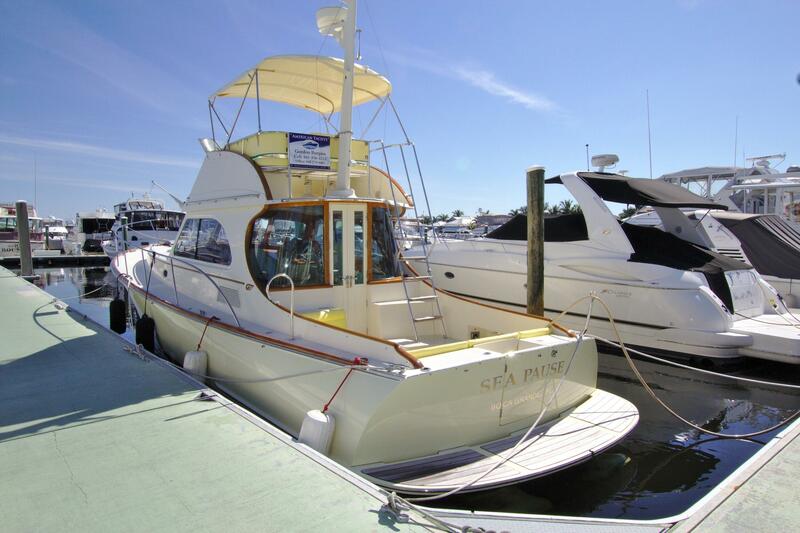 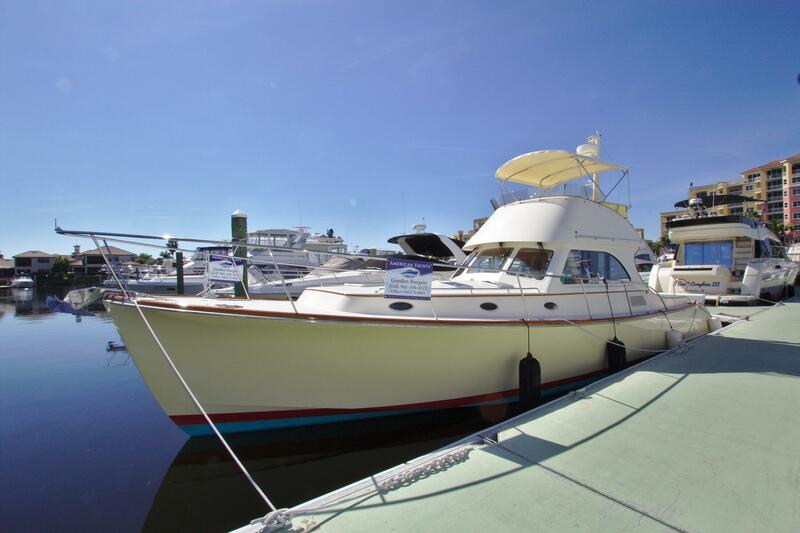 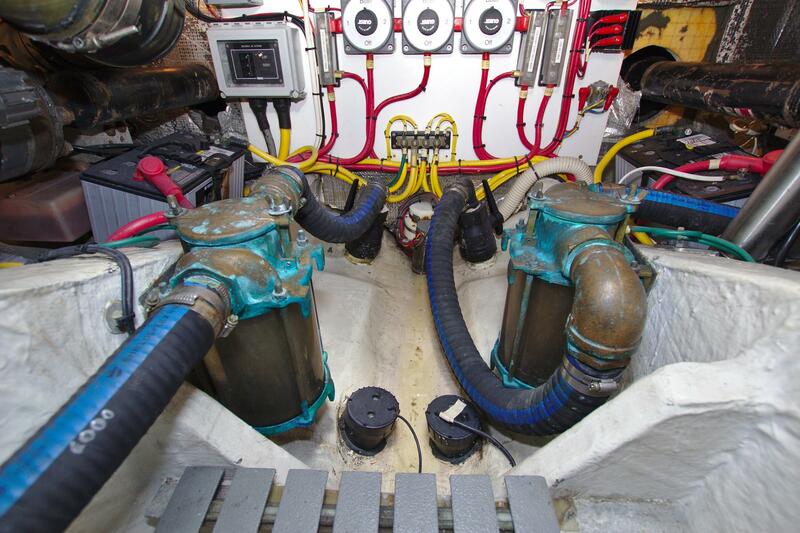 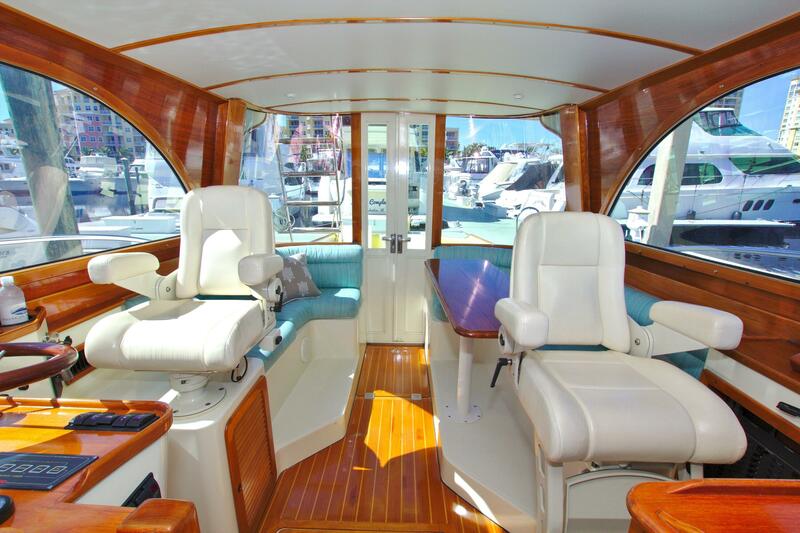 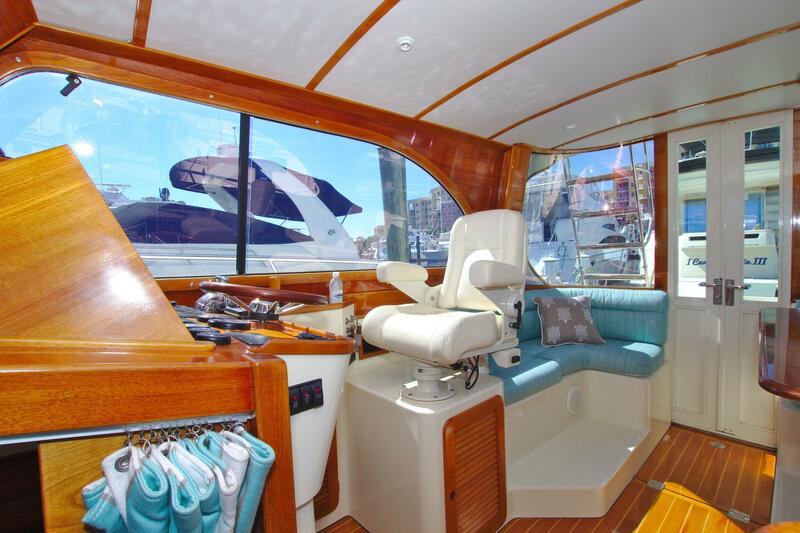 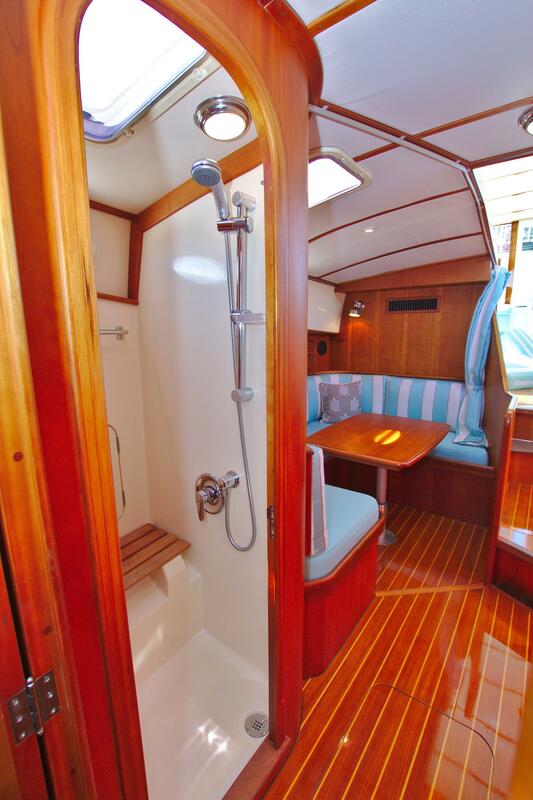 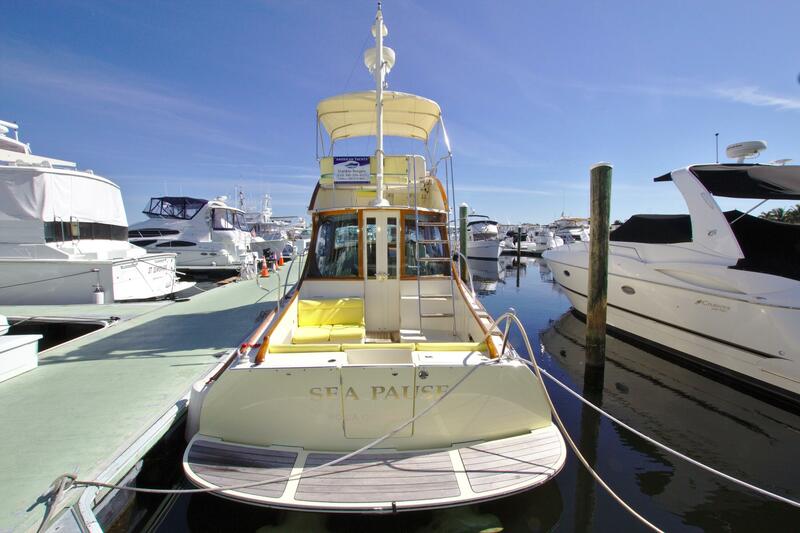 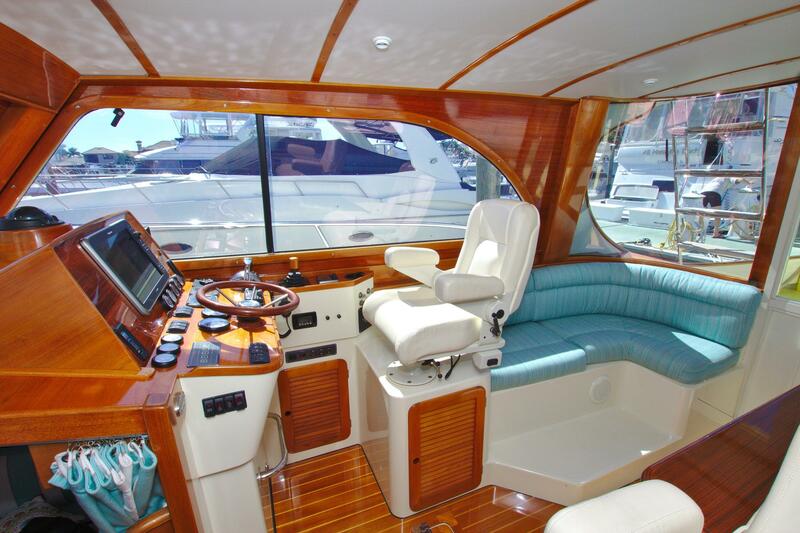 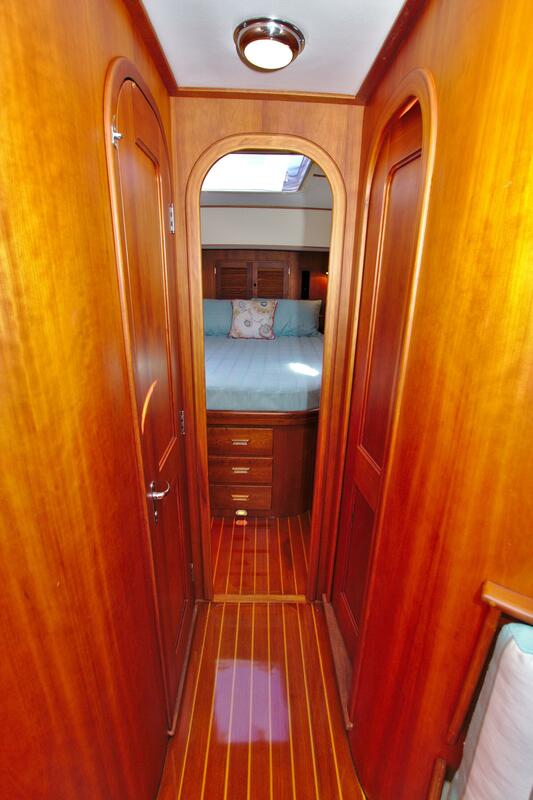 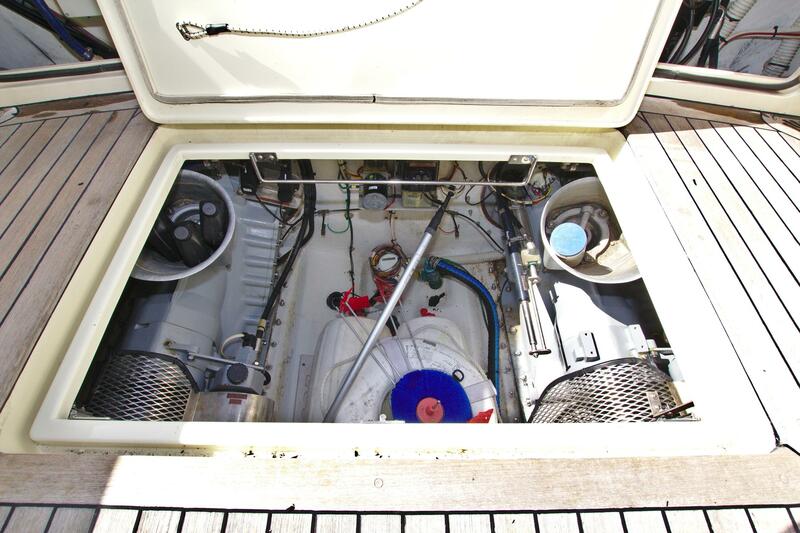 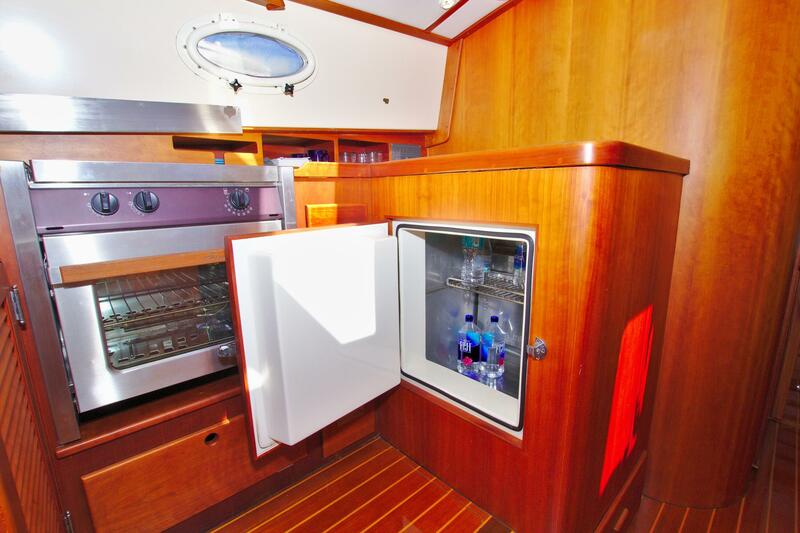 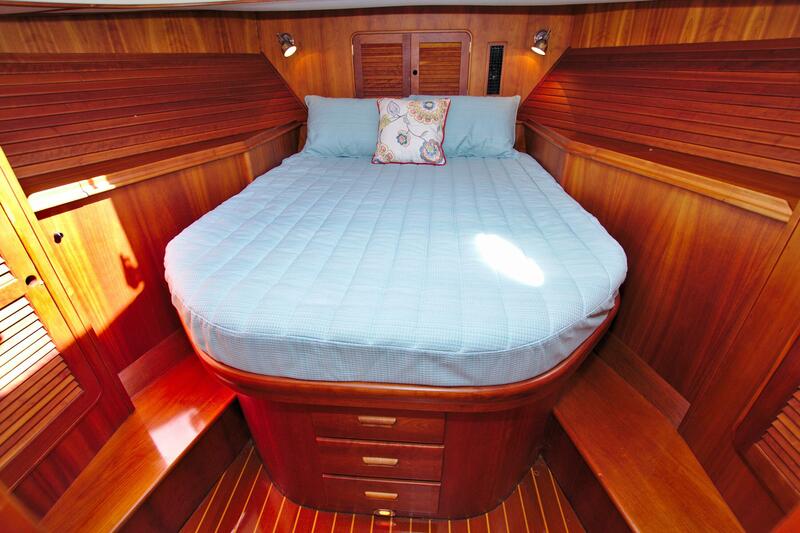 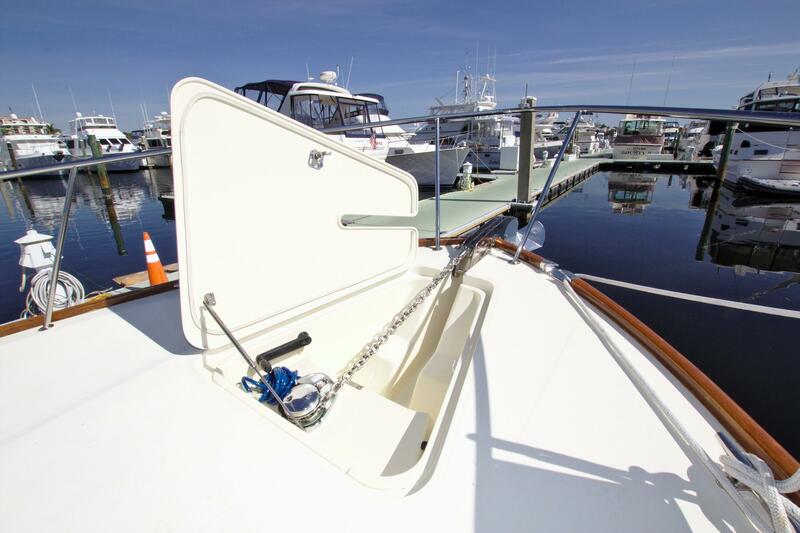 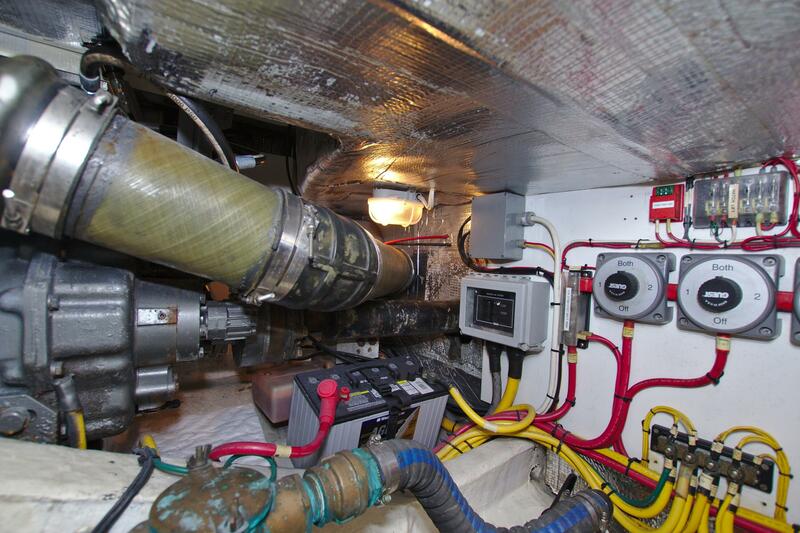 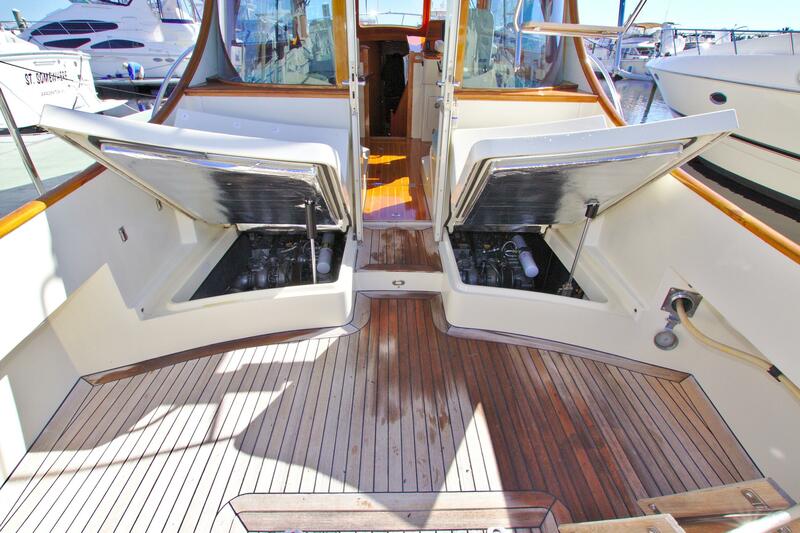 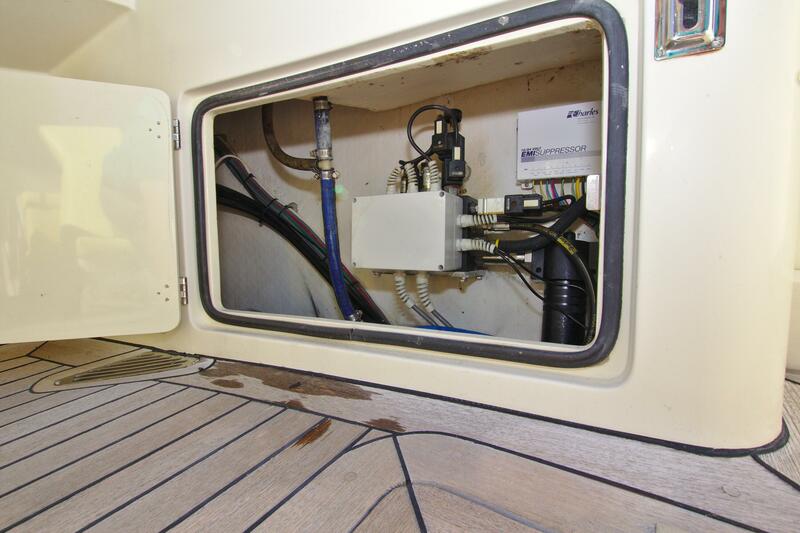 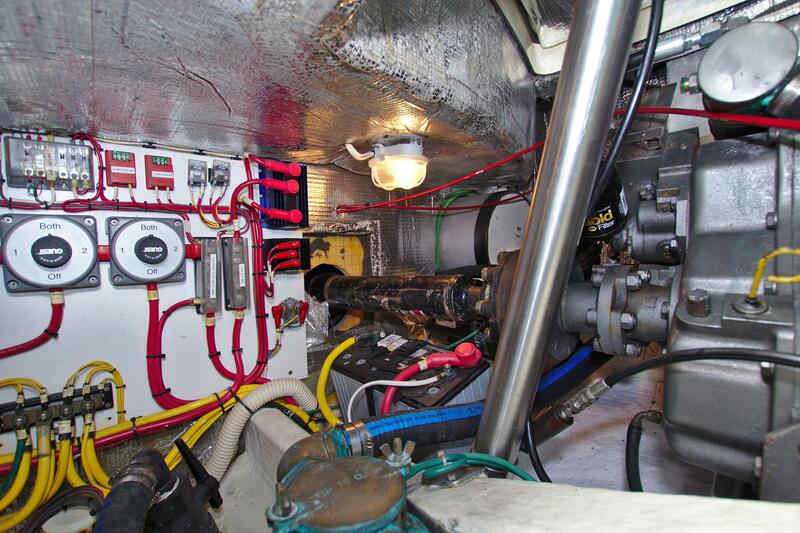 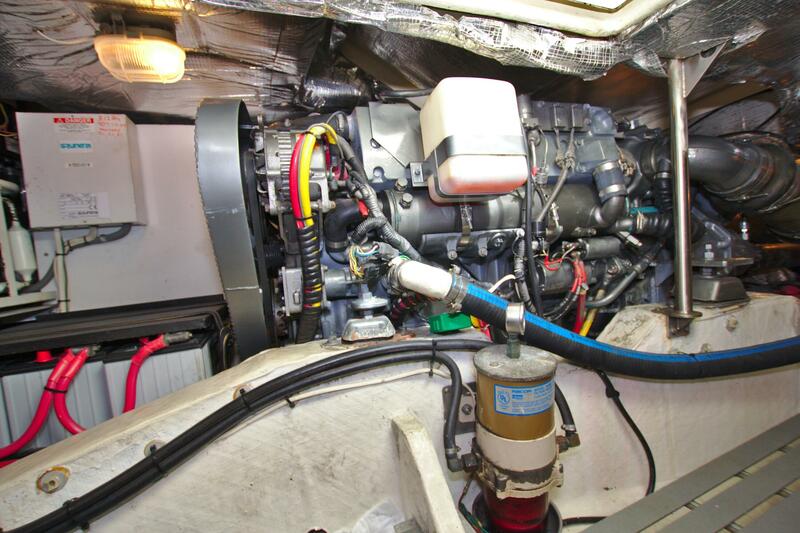 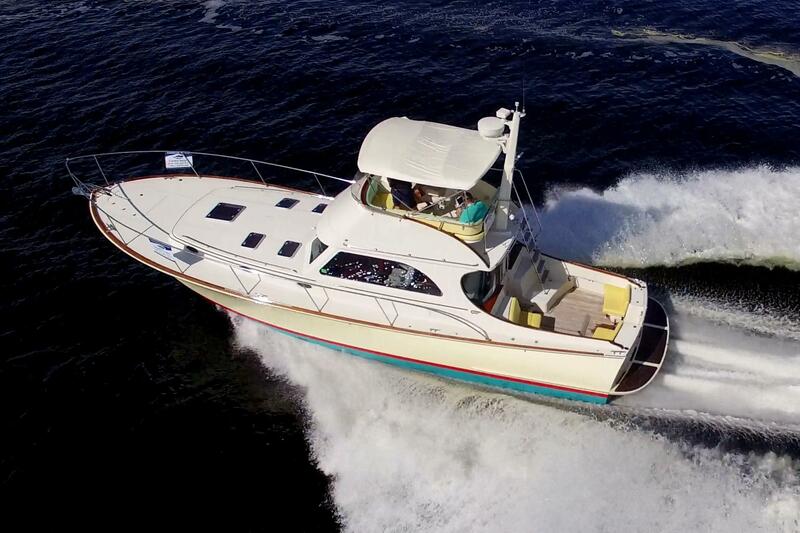 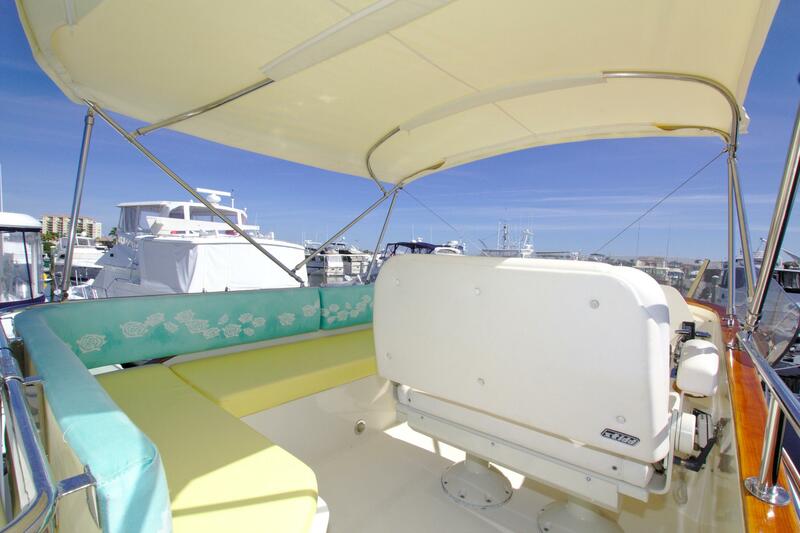 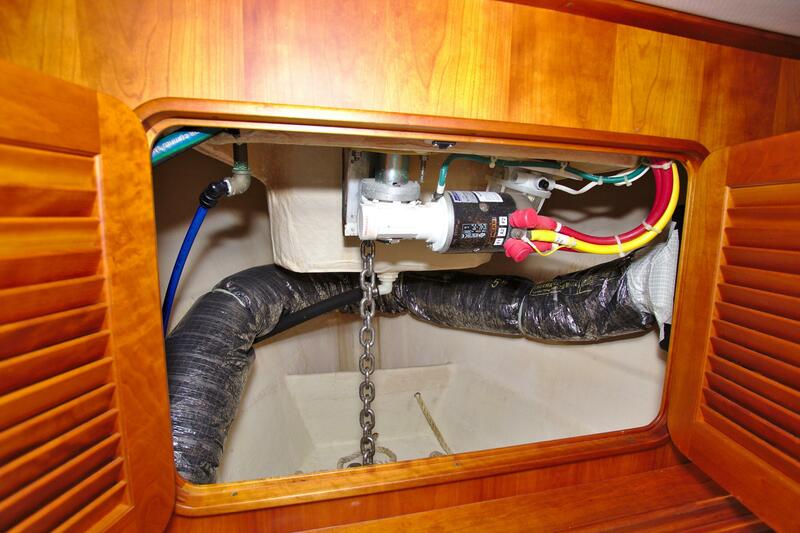 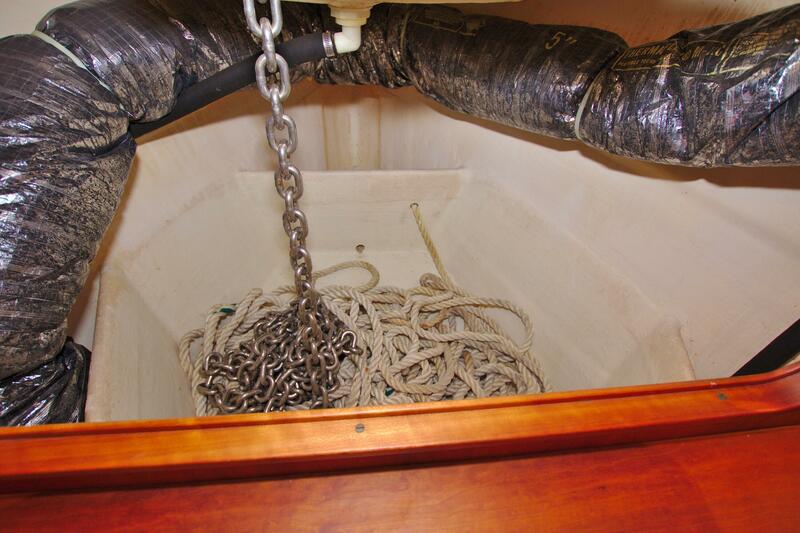 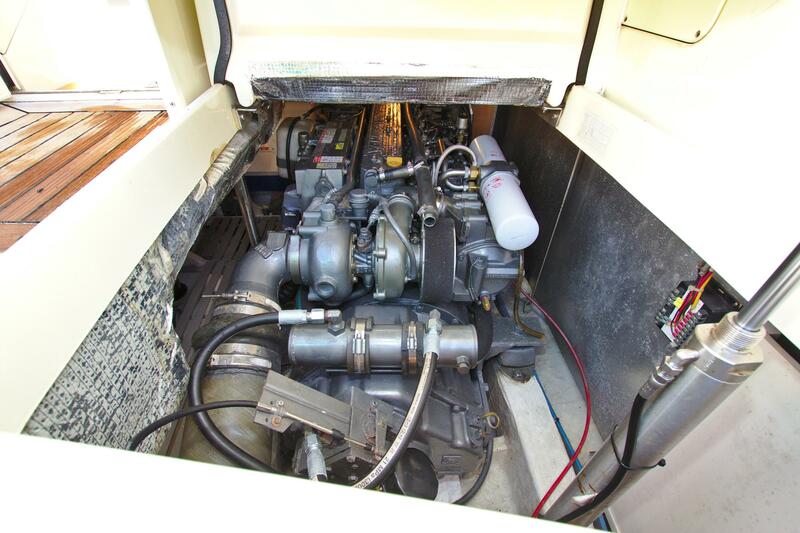 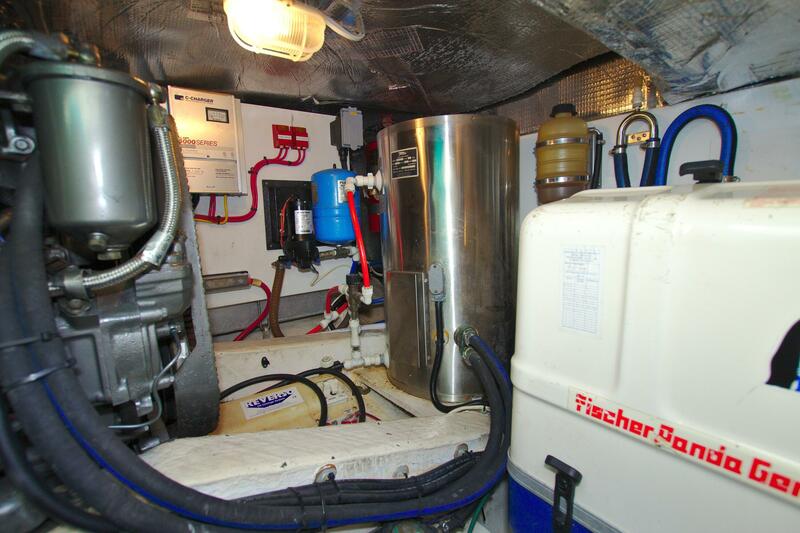 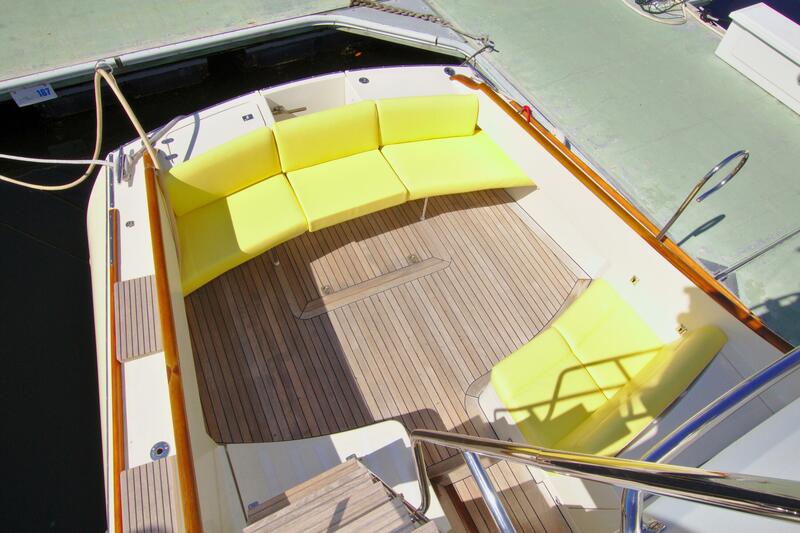 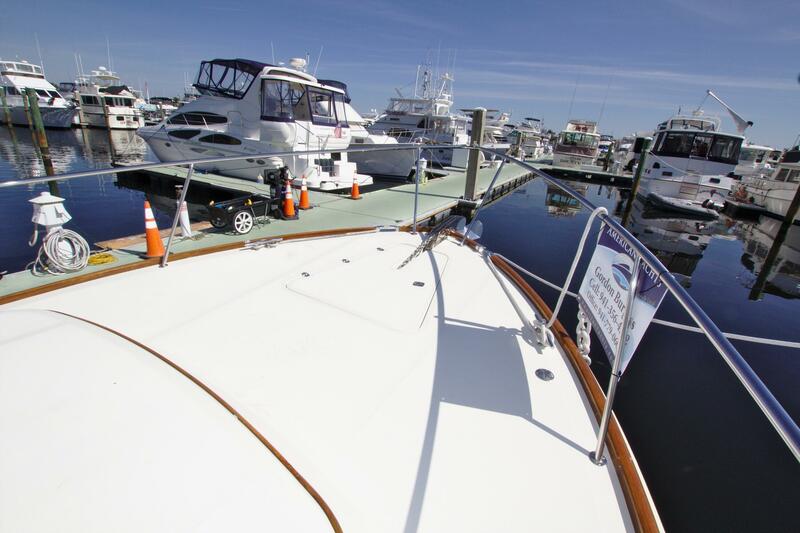 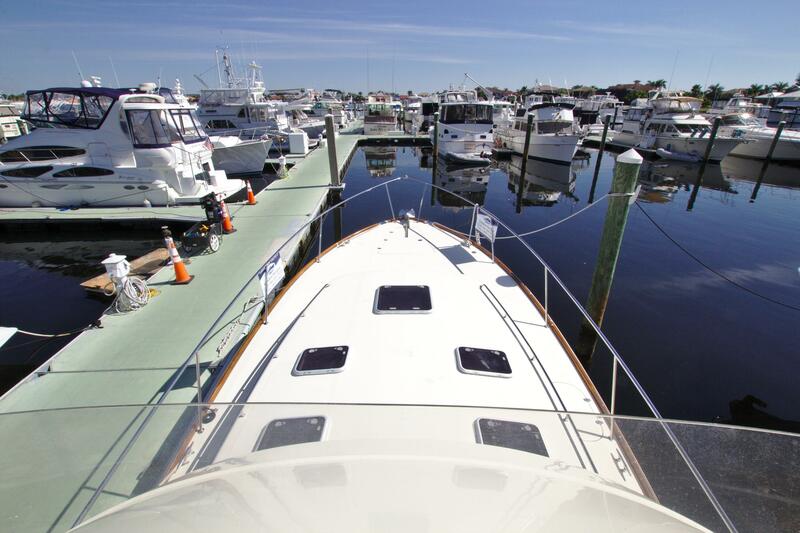 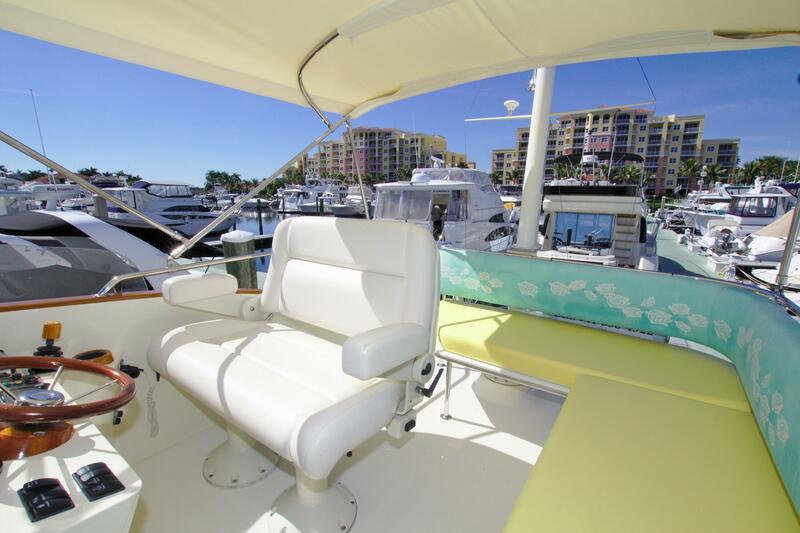 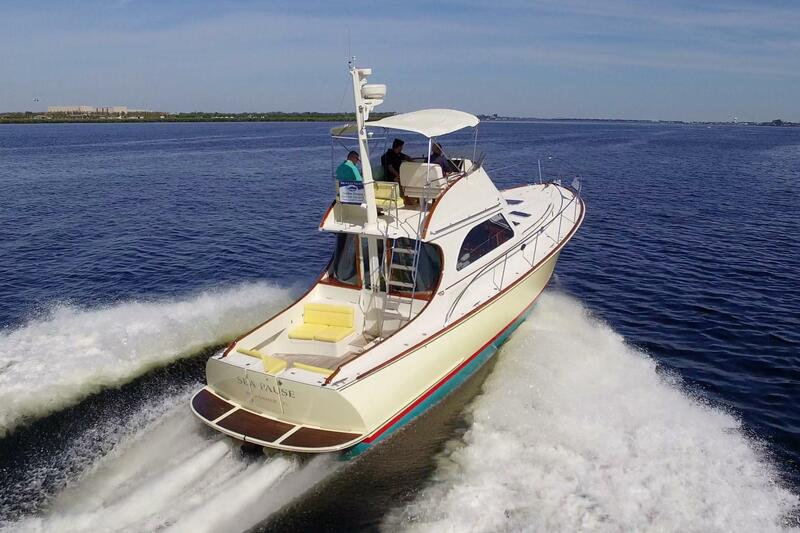 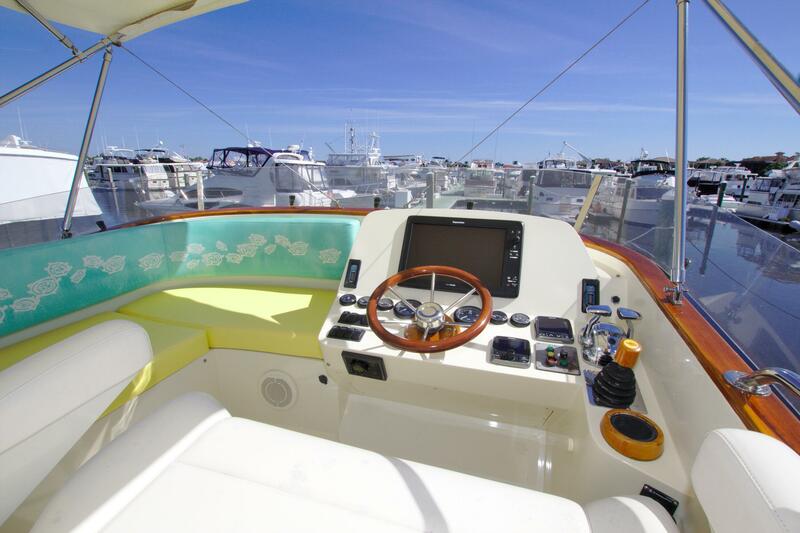 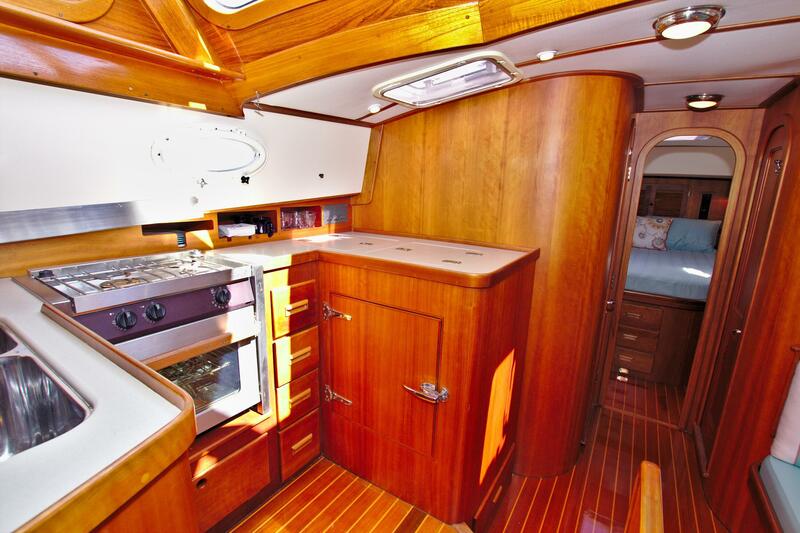 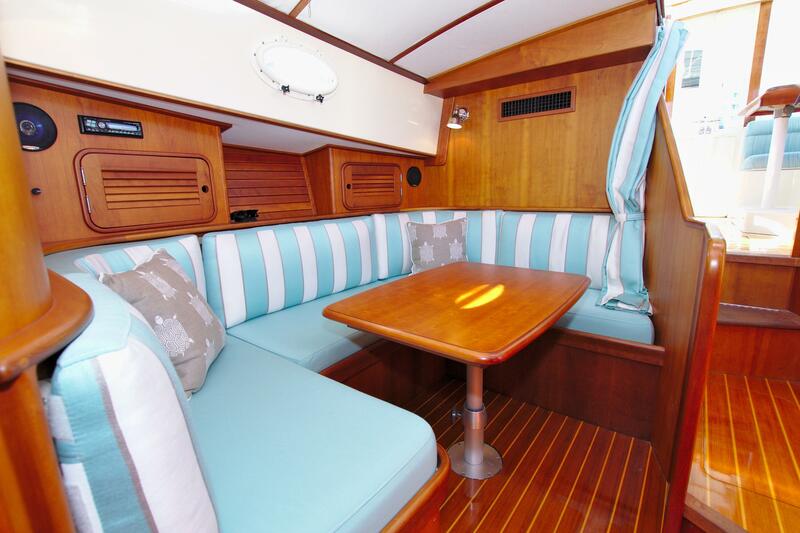 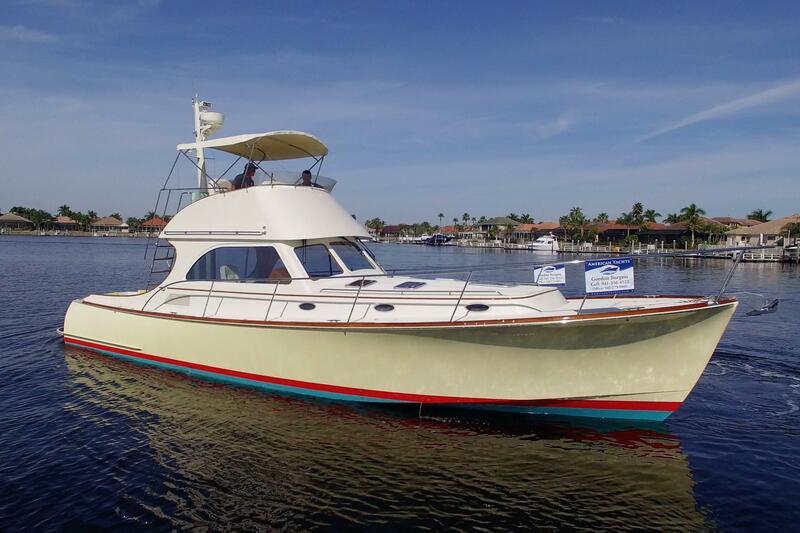 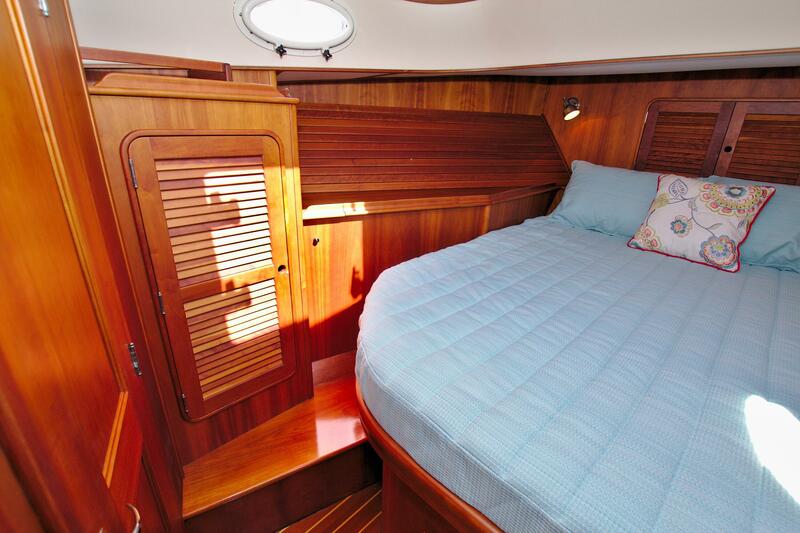 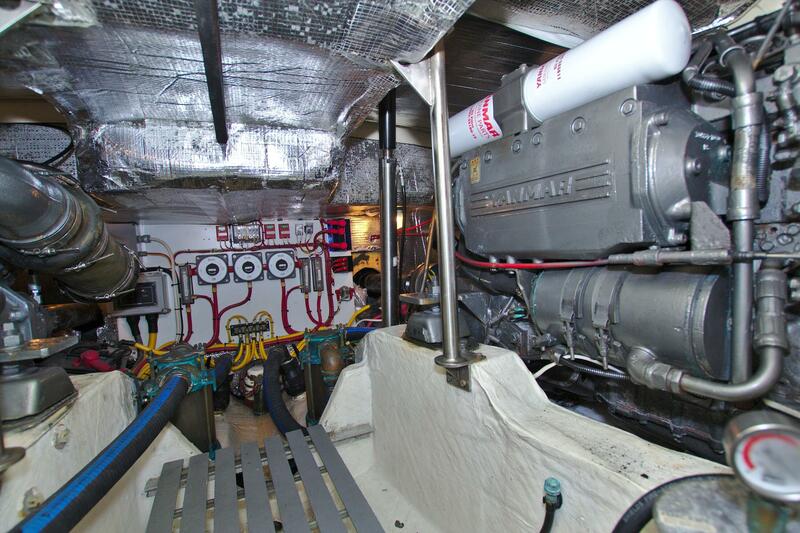 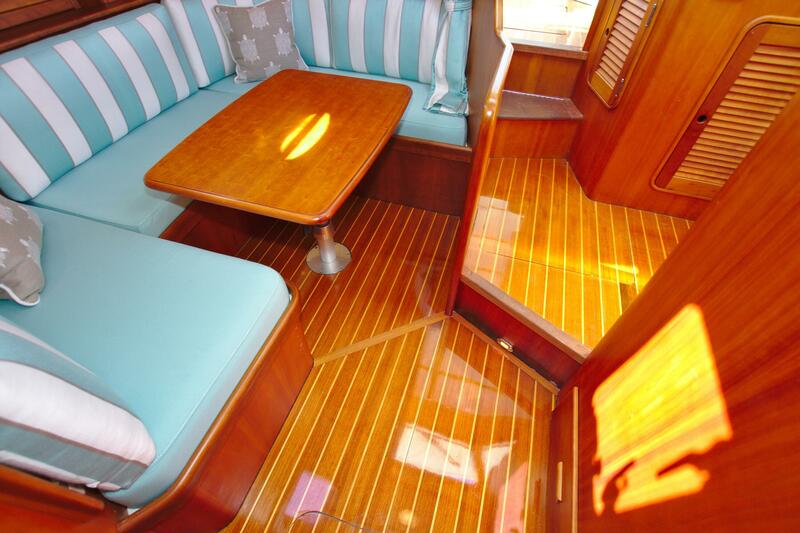 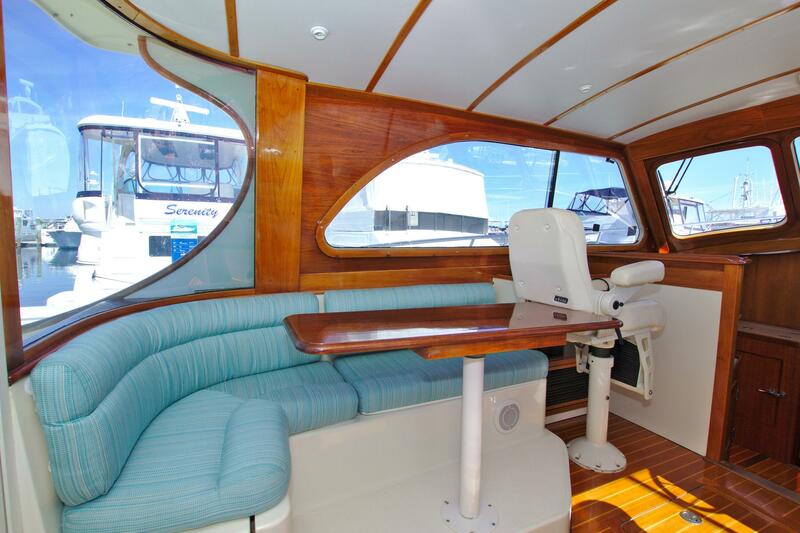 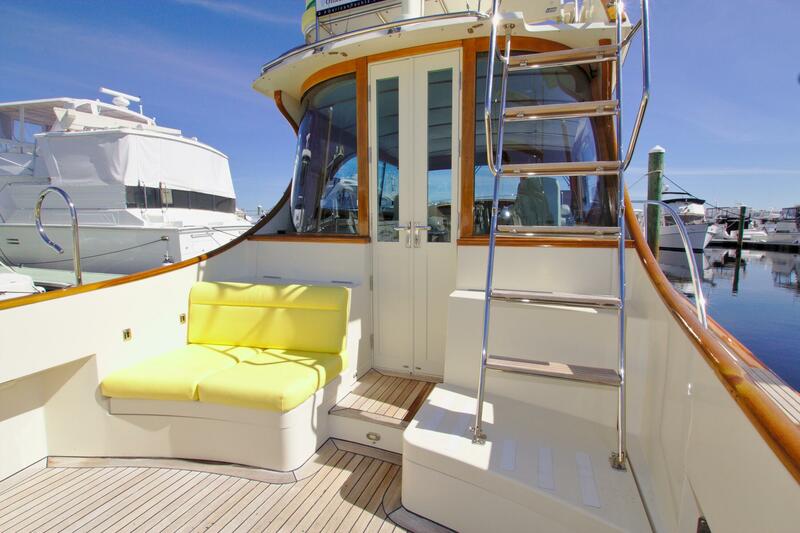 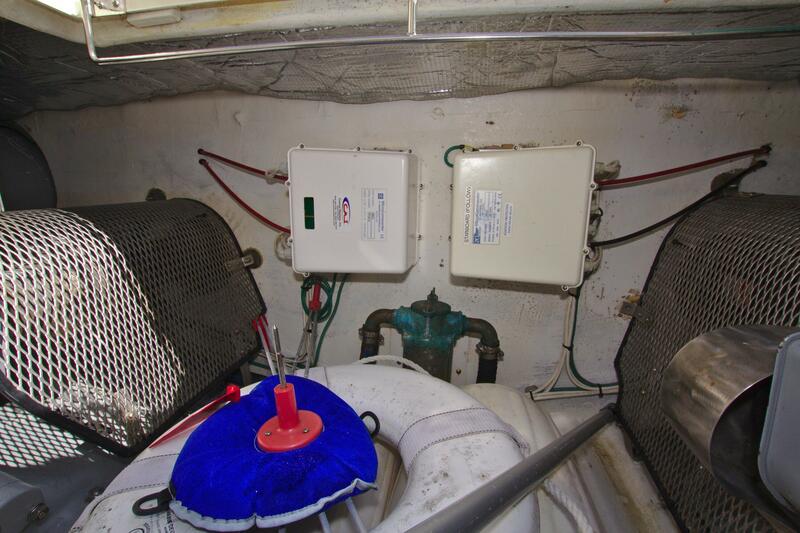 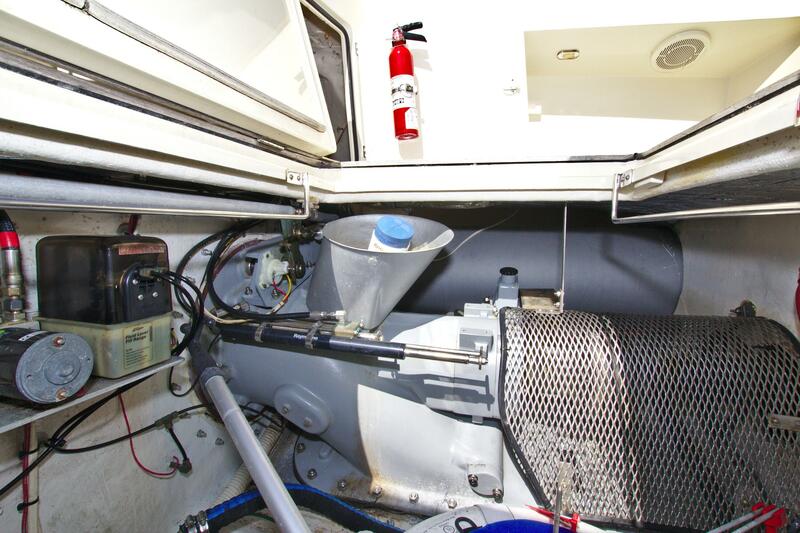 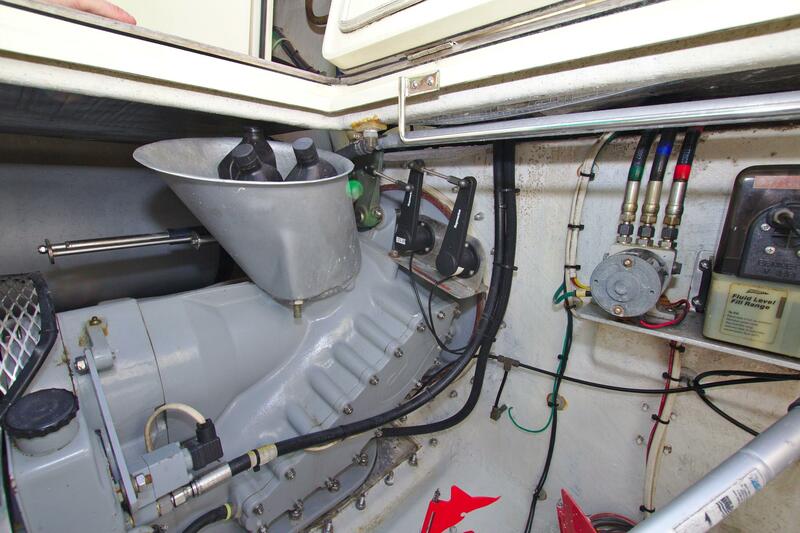 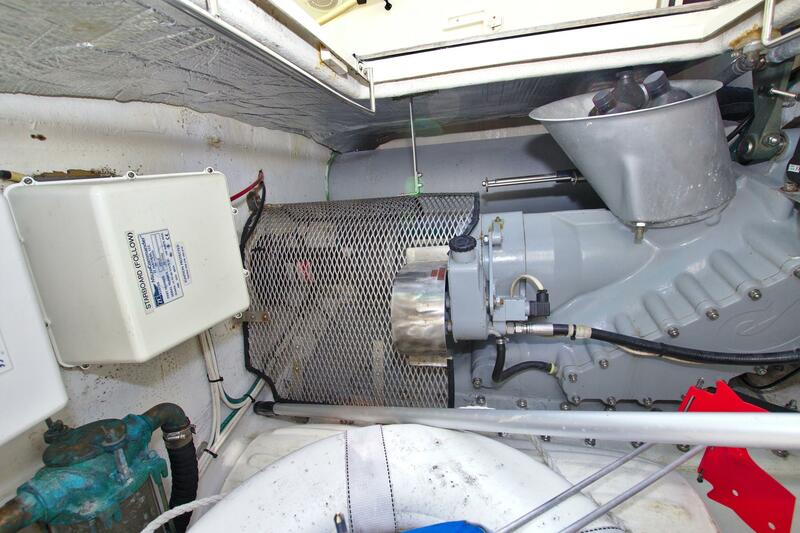 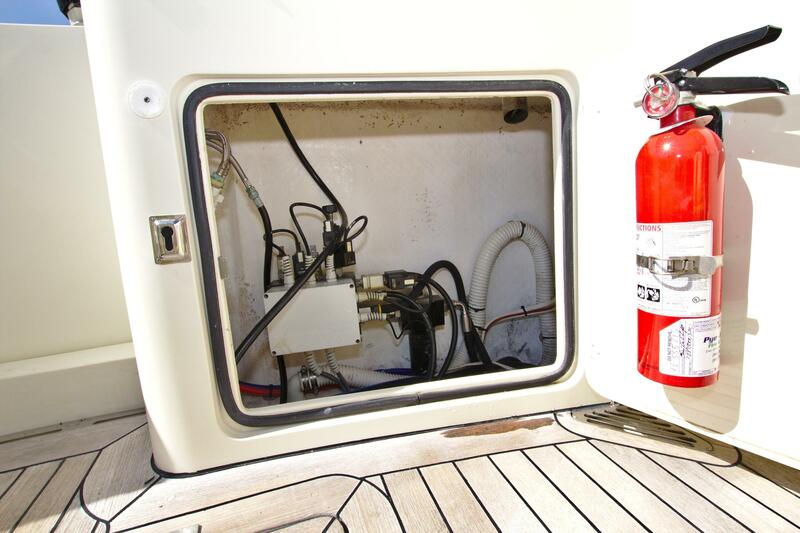 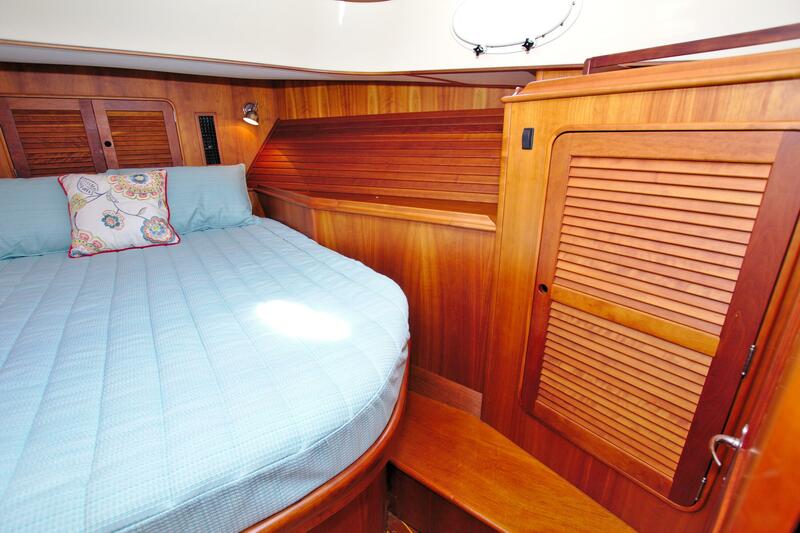 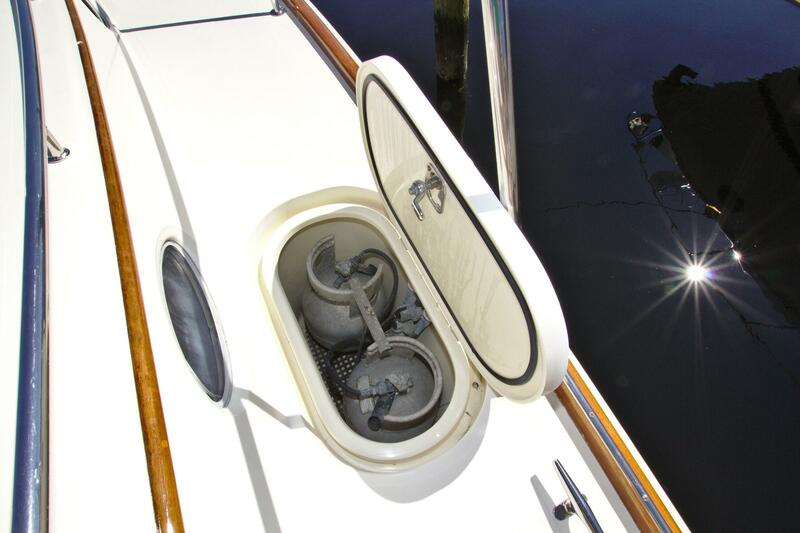 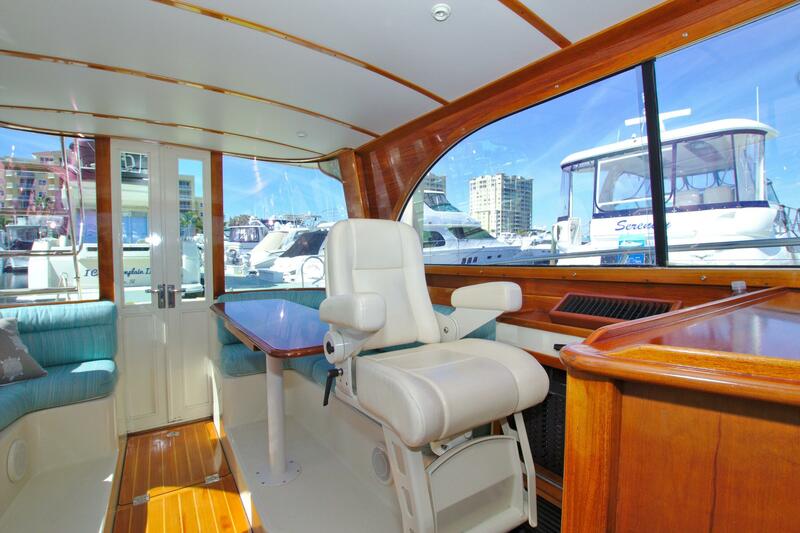 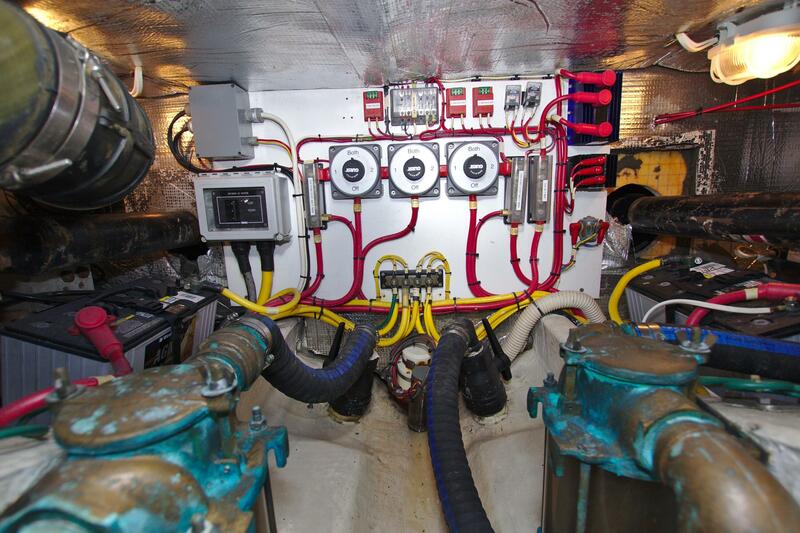 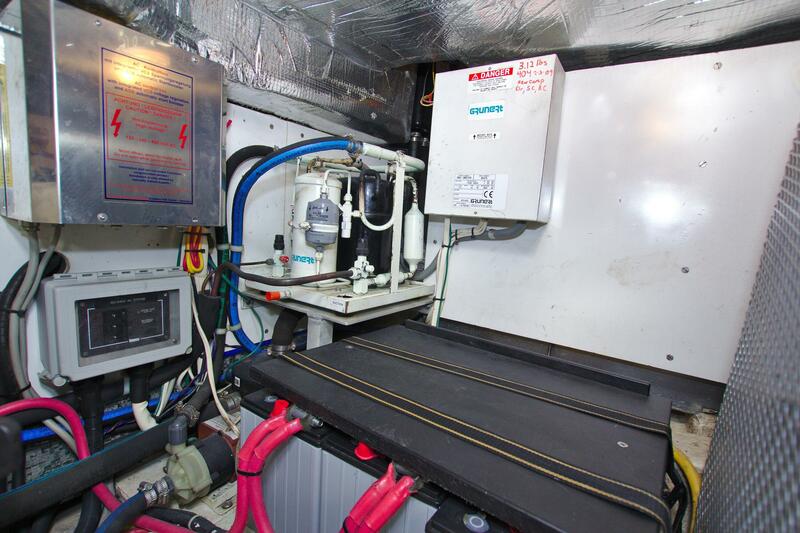 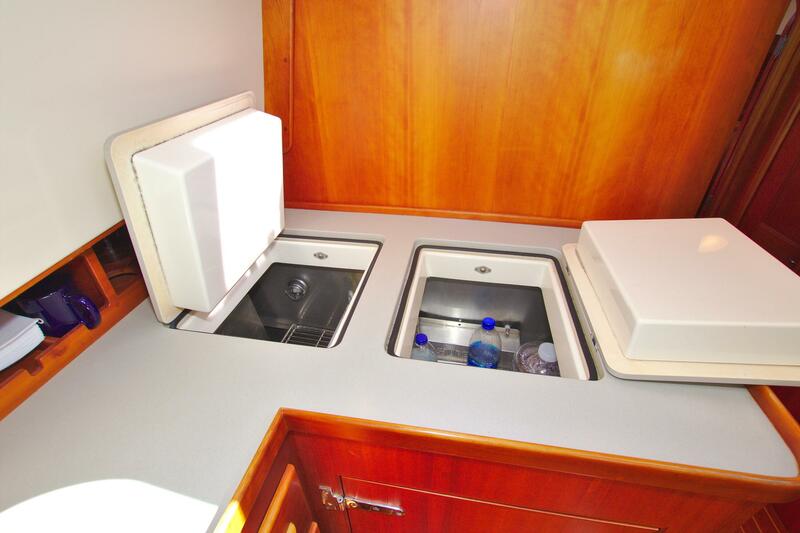 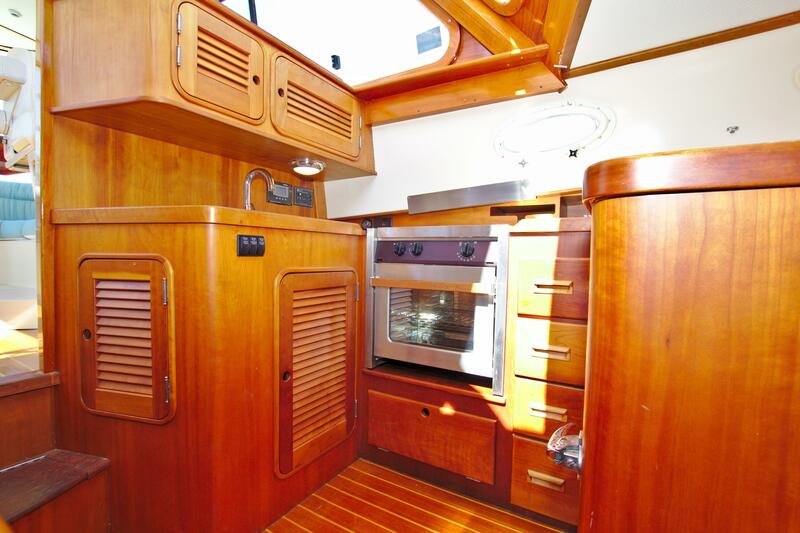 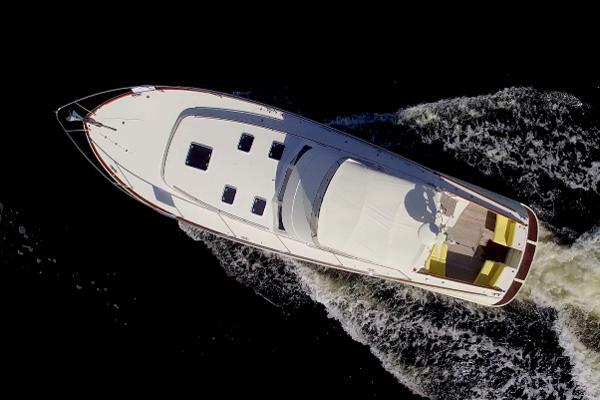 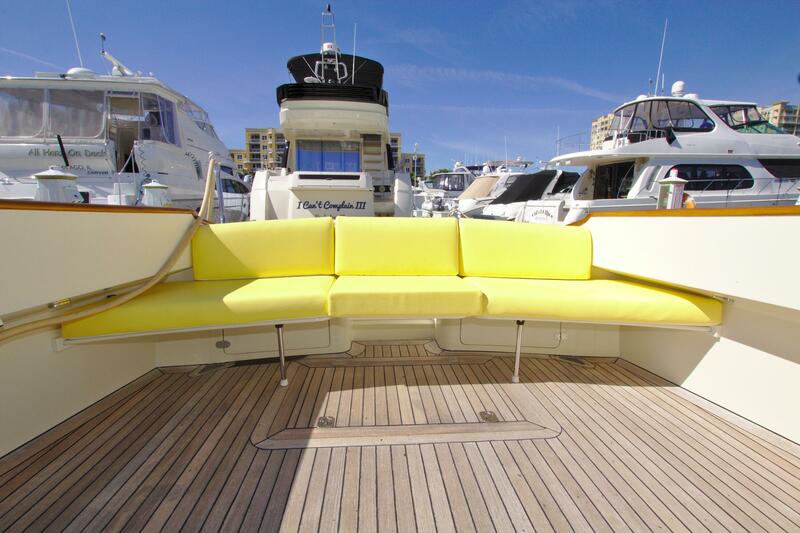 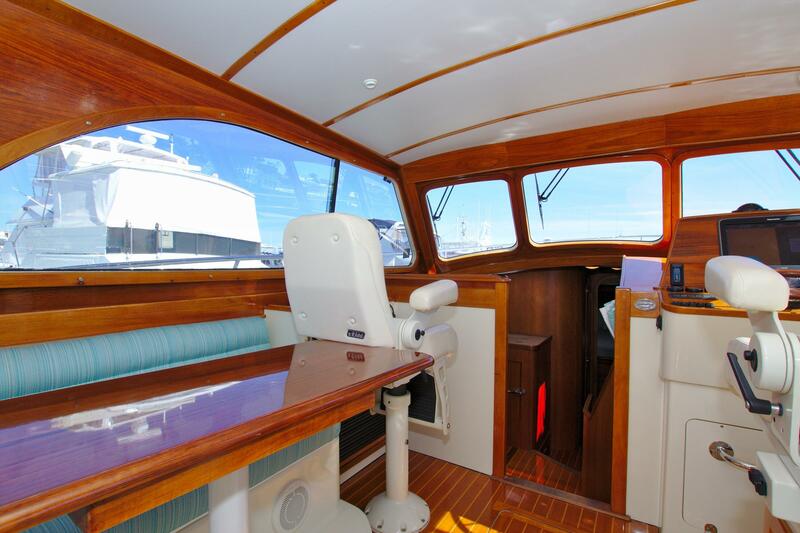 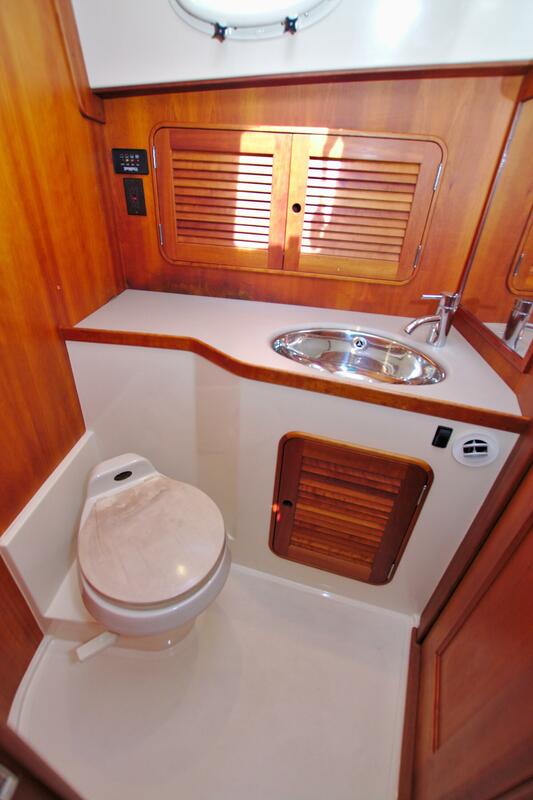 44' Hinckley Talaria 44 FB 2002 - "Sea Pause"
All new 8D Interstate AGM House batteries. 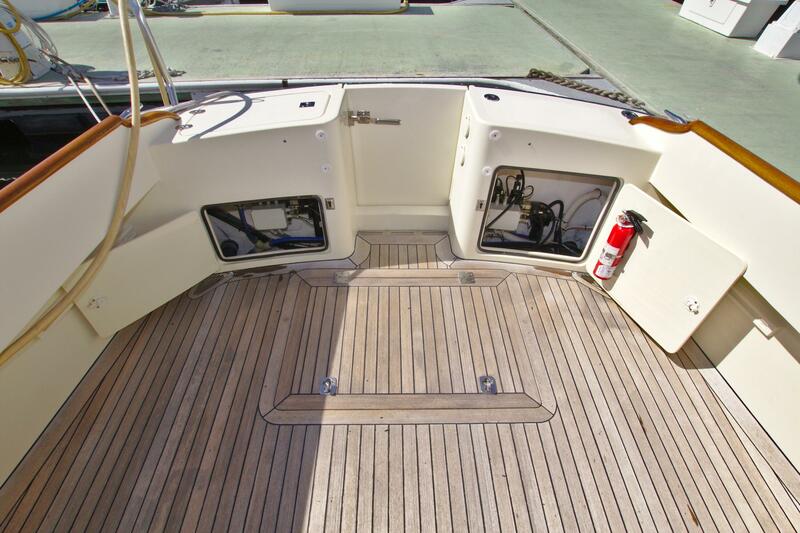 Pilothouse Teak and Holly Sole. 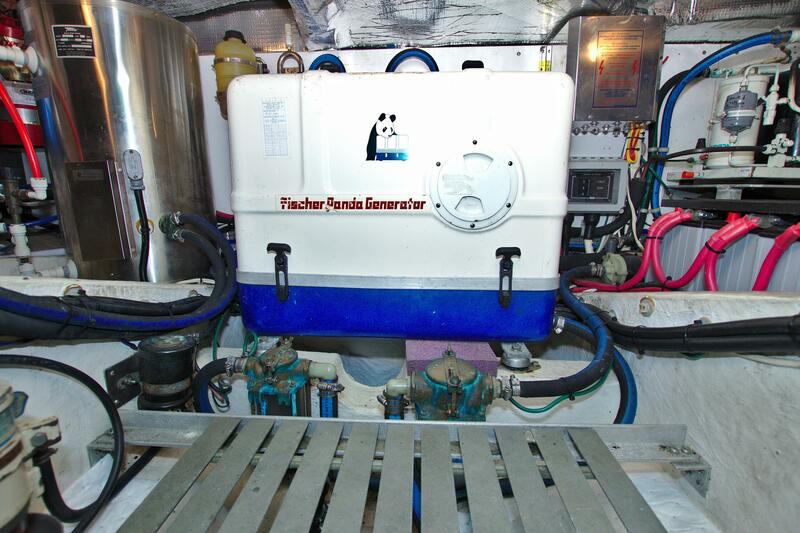 Forward raw water wash down upgraded to fresh water.